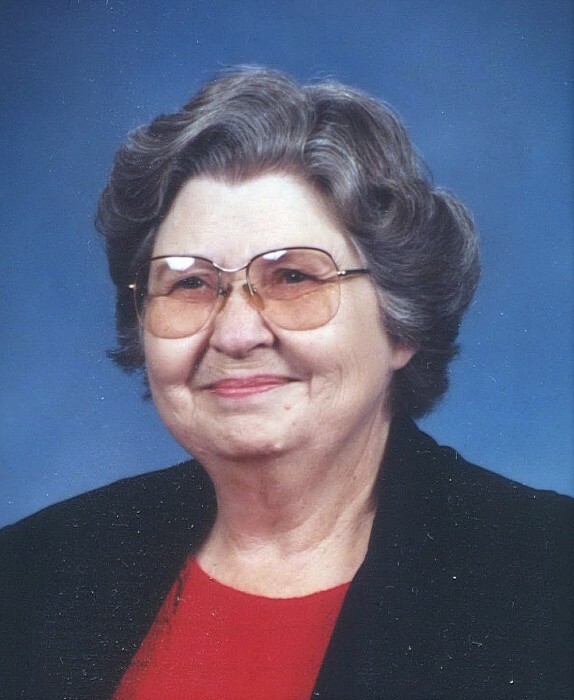 Mrs. Nora L. Johnson, 83, of Salem, KY, passed away Sunday, January 13, 2018 at Salem Springlake Health and Rehabilitation Center in Salem. Mrs. Johnson retired from Moore Business Forms, and was a member of Salem Baptist Church. She is survived by four nephews, David Sunderland of Marion, KY, Darrell Sunderland of Marion, KY, Lynn Sunderland of Salem, KY, Michael Sunderland of Leitchfield, KY; three nieces, Starla Sunderland of Ledbetter, KY, Terri Pryor of Paducah, KY, Jennifer Sunderland of Marion, KY; several great nieces and nephew, and great, great nieces and nephews. She was preceded in death by her husband, Wilford Johnson; brother, William Sunderland, Paul Sunderland, Charlie “Wahoo” Sunderland, Deon Sunderland; and her parents, Leslie Osburne and Dollie Mae Rushing Sunderland. Funeral services will be Thursday, January 17, 2019, at 1 PM, in the chapel of Boyd Funeral Directors and Cremation Services, with Rev. Josh Bumpus officiating. Burial will follow in Salem Cemetery. Friends may visit Wednesday, January 16, 2019, from 5 to 8 PM in the chapel of Boyd Funeral Directors and Cremation Services. Condolence may also be left online at boydfuneraldirectors.com.